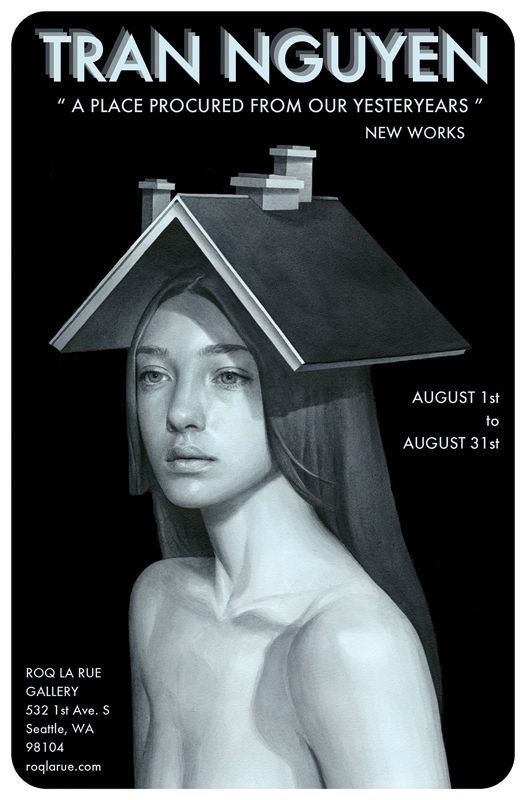 In addition to her illustration career, Tran Nguyen exhibits her work in several galleries around the US. She is currently working on a new series for a month long show "A Place Procured From Our Yesteryears" at the Roq La Rue Gallery in Seattle, WA from August 1st -31st. If you are in the area, definitely check it out; based on this poster alone, it looks very promising.